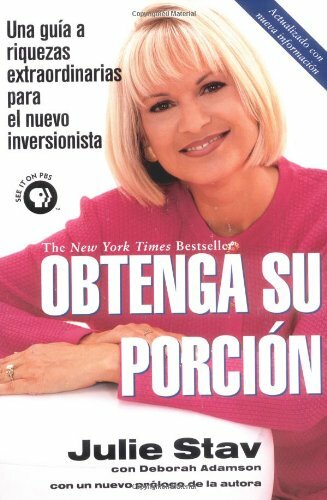 The noted financial planner and broker shares her investment secrets in a sensible Spanish-language guide for women that explains the fundamentals of investment and explains how to pick winners, recognize financial opportunities, avoid risk, and build a lucrative portfolio. Original. If you have any questions about this product by Berkley Trade, contact us by completing and submitting the form below. If you are looking for a specif part number, please include it with your message.